The engine of your car might be thought of as its heart, but you still need that spark of life to get the heart pumping, and the spark comes from the battery. Dead batteries equal dead cars, at least until a replacement can be fitted, and drivers tend to ignore the warning signs until the point when turning the key no longer sees the engine roar into action. If you want to avoid being stuck without power, make sure you can identify the tell-tale signs of trouble. Symptoms of a faulty or nearly-depleted battery are usually most discernible when you first start your car. If the lights dim or the engine seems to take its time kicking in, you might be working with a battery that is on its last legs. Once you’re cruising, continue to pay attention to the cues your car is supplying. Interior lights may dim when multiple systems are used at once; for example, the cabin lights and audio system illumination may dim when you need to switch on your high beams. If you’re comfortable looking under the hood, you can also give the battery a quick visual inspection. Signs of wear and tear include low fluid levels, bulging sides, and any flecks of corrosion or rust. If you open the hood to be greeted by the unpleasant odor of rotten eggs, you almost certain require a battery replacement thanks to a fluid leak. 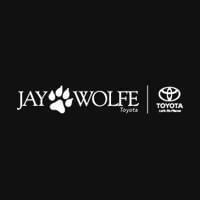 Of course, you can always have your battery checked over at Jay Wolfe Toyota’s Service Center if you aren’t sure whether you need a replacement or if you can’t recall the last time your battery was replaced. 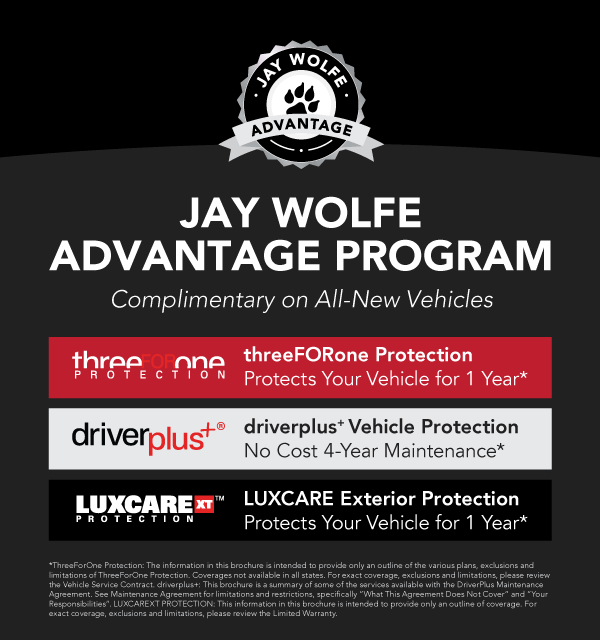 When it comes to such a vital part of your vehicle, it always pays to err on the side of caution.